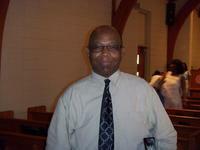 Dr. Edwin E. Fox is the Director of Music of Grace United Methodist Church, since June 2009. 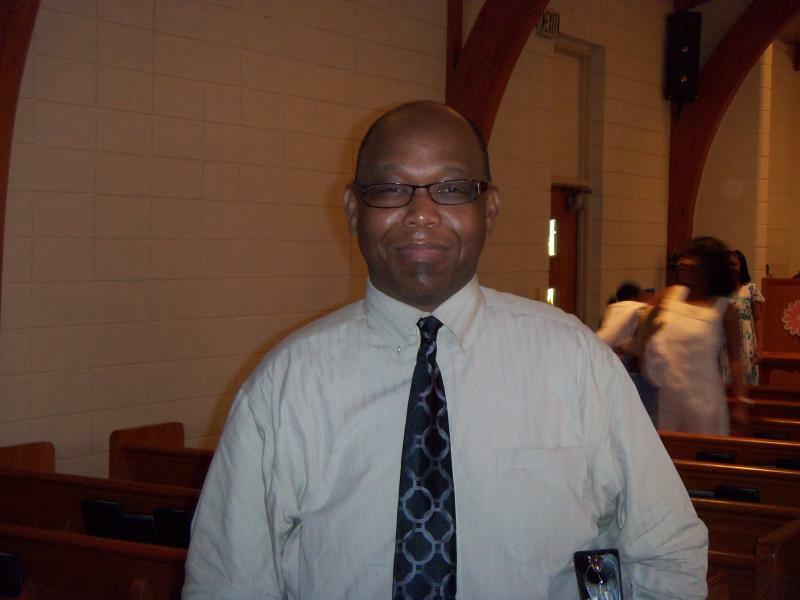 He previously served Grace from 1999 through 2003. His teachers Cassandra Spearman and Zebedee Jones and his father Eugene Fox a well known educator and musician introduced him to music at an early age. Becasue of them he developed a passion for music and contributing to his sucess in creating great choirs. His love, interest, and devotion to sacred music, especilly gospel music, earned him the 2003 James Julius Guy Gospel Music Award. He is a graduate of Coahoma Agricultural High School, The University of Mississippi and the Universtiy of Illinois. His full time vocation is a Doctor of Pharmacy and his avocation is sacred music. Dr. Fox loves sharing his love for Christ through music.